Welcome back! 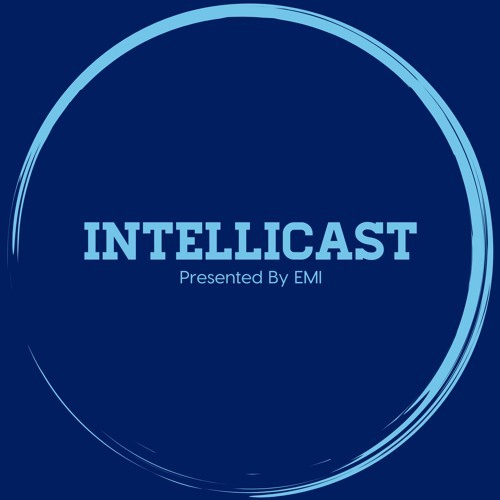 This week’s episode of Intellicast is another good one! Adam and Brian are joined by EMI’s Associate Director of Client Services, Rory Dineen, to talk about global sampling, the upcoming webinar she is hosting, as well as a Mount Rushmore of Halloween candy. They also touch on the latest market research news, including the Qualtrics IPO, and the Lucid rebranding. They also (officially) announce the upcoming live election night show we will be doing on Facebook Live. Some talk about key races, the polls, special guests, basically all the things you love about Intellicast but live streaming! Follow us on Facebook and tune in to our page election night to see us go live here. (https://www.facebook.com/EMIResearch/) To register for the webinar, From London To Tokyo: Best Practices in Global Sampling, visit: http://bit.ly/2RAOWte. If you miss the live version, it’s alright, the link will connect you to the on-demand version.